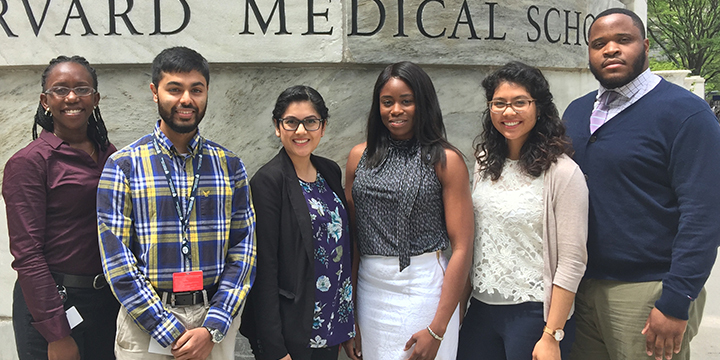 The Program for Faculty Development and Diversity Inclusion seeks to emphasize the recruitment and retention of a diverse Clinical Translational workforce as a top priority throughout Harvard Catalyst | The Harvard Clinical and Translational Science Center in governance, programming, training and resource allocation. 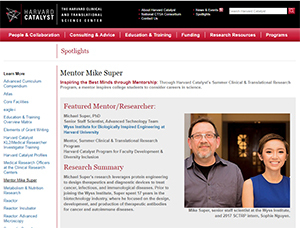 Harvard Catalyst Program for Faculty Development and Diversity Inclusion (PFDD) Faculty Fellowship (formerly PFDD Faculty Fellowship) is a two-year, non-degree Faculty Fellowship Program for Harvard junior faculty designed to address faculty need for additional support to conduct clinical and/or translational research and to free junior faculty from clinical and teaching demands at a key point in their career development. The 2019 Harvard Catalyst VRIP application process is now closed. 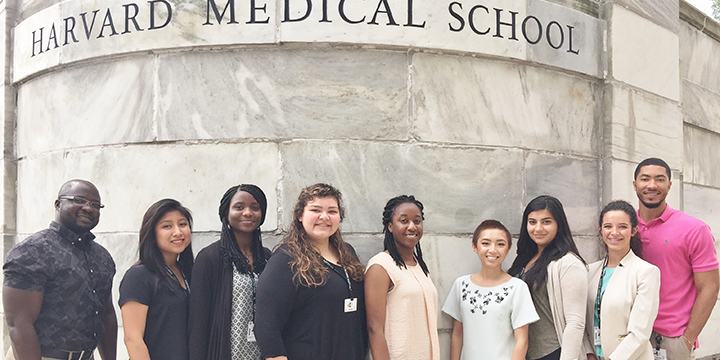 The Summer Clinical and Translational Research Program (SCTRP) is a ten-week mentored, summer research program designed to enrich the pipeline of college students' understanding of and interest in pursuing clinical and/or translational research, as well as to increase underrepresented minority and disadvantaged college student exposure to clinical/translational research. 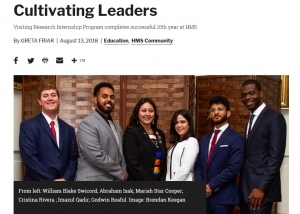 The Program for Faculty Development and Diversity Inclusion's (PFDD) summer programs, VRIP and SCTRP, are featured in the White House Initiative on Historically Black Colleges and Universities. 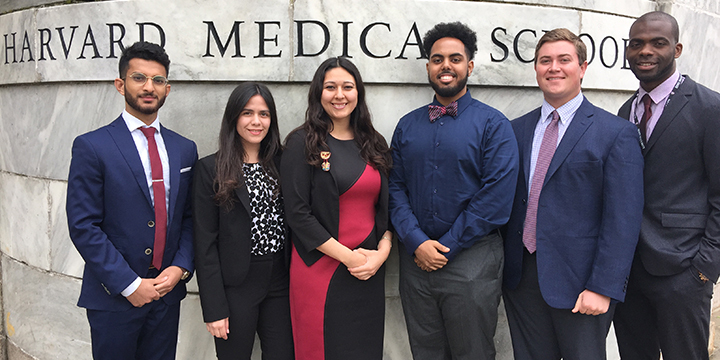 Inspiring the Best Minds through Mentorship: Through Harvard Catalyst's Summer Clinical & Translational Research Program, mentor Mike Super of Wyss Institute inspires college students to consider careers in science.